Light duty wall mount 19" bracket. 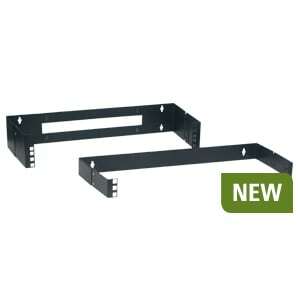 Suitable for applications where cabinet mounting is not practical and space is limited. Put anything you want in here really! You can just ask us a question using this form if you like too. These help us find out where you heard about us and what type of information you are looking for. Light duty wall mount 19″ bracket. 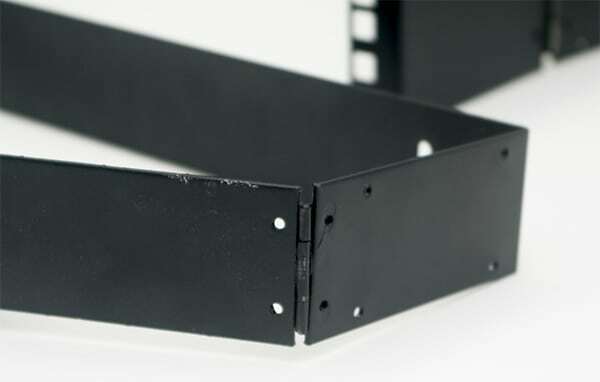 Suitable for applications where cabinet mounting is not practical and space is limited. One side is hinged to allow patch panels and equipment to be swung out for rear access. Available in 1RU, 2RU and 4RU sizes.